American Express, unlike Chase (5/24 Explained) and Bank of America doesn’t have very overly restrictive approval rules making it a favorite of credit card enthusiasts everywhere. Though there are a few to keep in mind. The 2/90 Rule restricts the number of new credit cards you can be approved for to a max of two in a rolling 90 day period. This limit does not apply to charge card applications, only credit cards. So basically, if you apply for two credit cards and you plan on going for a third, just make sure the application for the first card was at least 90 days ago. Click here to find out more about these offers! While this is not a rule, there are data points supporting the theory that it is difficult to get approved for more than one credit card on the same day. This happened to me last year where I applied for 2 cards and received instant approval on one and a pending message on the second. The Amex rep explained that the system flags multiple applications as duplicates and the second one would automatically be resubmitted a few days later. I’ve seen DP’s where the applicant was told a slightly different but similar reason. If you’re interested, Flyertalk has an interesting thread on the topic. It doesn’t apply if one of the cards is a charge card. This language means that you cannot receive a bonus on a product if you have ever had it before even if you didn’t receive a bonus the first time. This means you want to think hard before converting products, since that will eliminate your chances of getting a sign-up bonus in the future on the converted product. You should also do some research to make sure you are getting the best possible bonus, a great place to start is our Best Offers Page which is updated regularly to keep you in the know about excellent current offers. There are some reports out there that American Express considers a lifetime 7 years. If you haven’t had the card in over 7 years you may be able to get it again. From time to time American Express sends out targeted offers without the aforementioned restrictive language. For context check out this post. We’ve seen these offers on both personal and business cards. Recently, many people were targeted for these great offers and the offer did not have the lifetime restriction. There really isn’t any way to ensure you get targeted other than opting in to marketing. Even then you simply have to hope and wait. You can find out how to opt-in here. Charge cards are a type of credit card that require you to pay the full amount you’ve charged each month. Though, Amex has a “pay over time” option available to some card members. Certain cards also have a feature that allows you to designate specified purchases to pay at a later time. Charge Cards have no pre-set spending limit. They differ from credit cards in that you are required to pay your entire statement balance in full every month. Though Amex has a “pay over time” option available to some card members. Credit cards offer a revolving line of credit, meaning consumers may carry a balance from month to month rather than having to pay the balance in full every month. Each time you use a credit card, you are essentially taking out a loan, and card issuers require a payment of at least the minimum amount due be paid by the due date every month. Interest charges typically accrue on amounts carried over from previous billing cycles. Let’s sum up the main differences between American Express Charge and Credit Cards to Charge Cards. Credit Cards do not require you to pay your balance in full every month; you can carry a balance but charge cards are required to be paid in full each due date. American Express has an unofficial limit of 4-6 Credit Cards at a time. 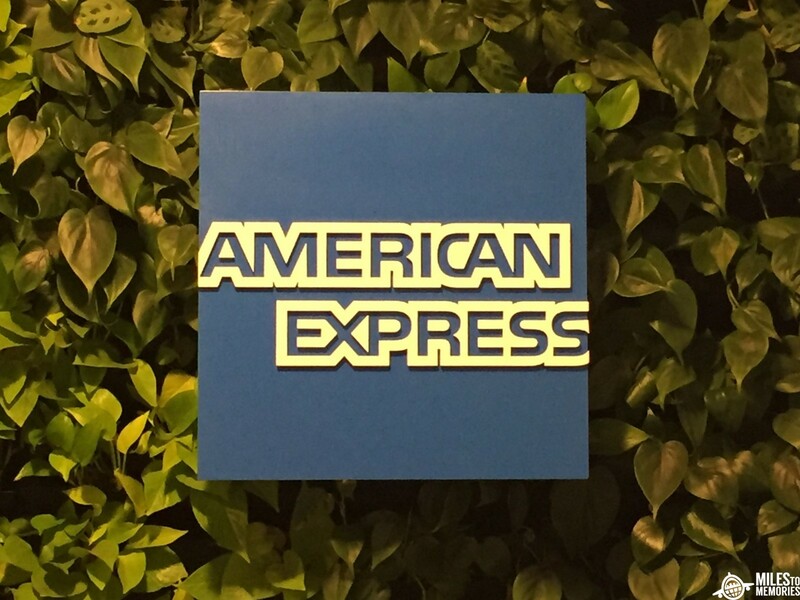 Many people are able to get 5 Amex Credit Cards approved, but still some people report that they have been capped by Amex at 4. Also, there are a lot of people who now have 6 Amex Credit Cards as a result of the Citi Hilton to Amex conversion. Unfortunately, Business credit cards DO COUNT towards this number. Conversely, there is no limit on the number of American Express Charge Cards you can have at once. American Express is very strict about excluding from your minimum spend requirement, spending on certain types of purchases known as cash equivalents. Here is the official wording. We get a lot of questions about ways to circumvent it but the truth is that it’s simply not worth the risk. First, Amex may deny you the bonus straight away and this precludes you from ever being eligible for it again. In the case that they award the bonus and then find out that you broke the rules, they may freeze all of your rewards and that’s a giant pain in the behind. Sorry, there’s no way around this one Folks. A cautionary tale. American Express has some amazing cards and it happens to be my favorite of the major issuers. Their rules are relatively lax with the exception of the “once per lifetime” rule and even then, there are still exceptions. Check back with us for the best offers and any other developments that may affect you and please let me know if there are any other topics you would like to see covered in our series of guides. Next article(UPDATED)Should You Get The SPG/Marriott Cards Today & Should You Put Spend on them Going Forward? Nice write up. 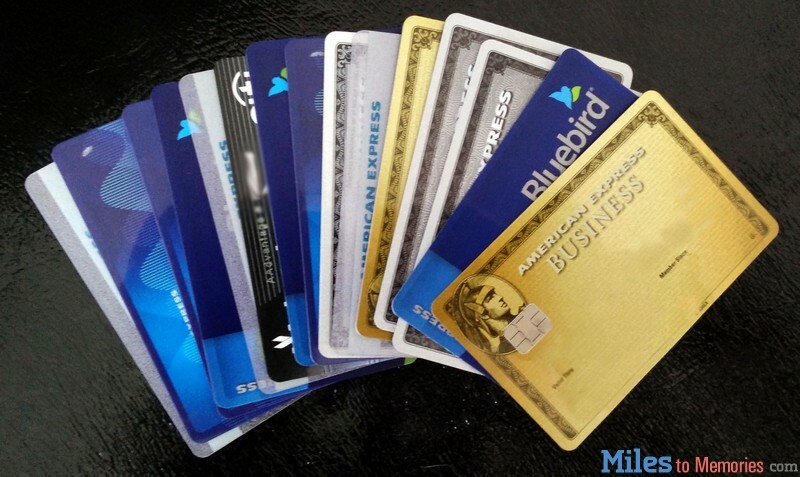 One question – why is it unfortunate that business cards don’t count towards the 4-6 max credit cards per person? Sorry, maybe I misread! Either way it looks correct now. I dont have any charge cards. Who offers the best sign up bonus?